Get Crafty with Lisa: Stampin' Up! 's 2018 Color Revamp! 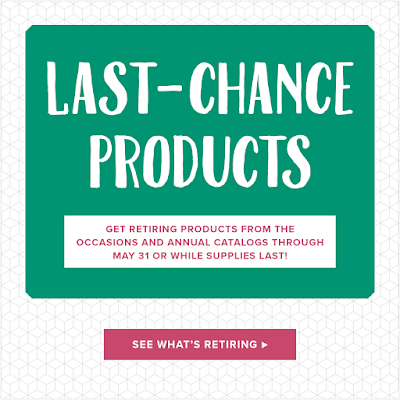 Before we talk Color Revamp, don't forget that a bunch of products are retiring from both the Occasions Catalog and 2017-2018 Annual Catalog! Check out all of the details HERE. 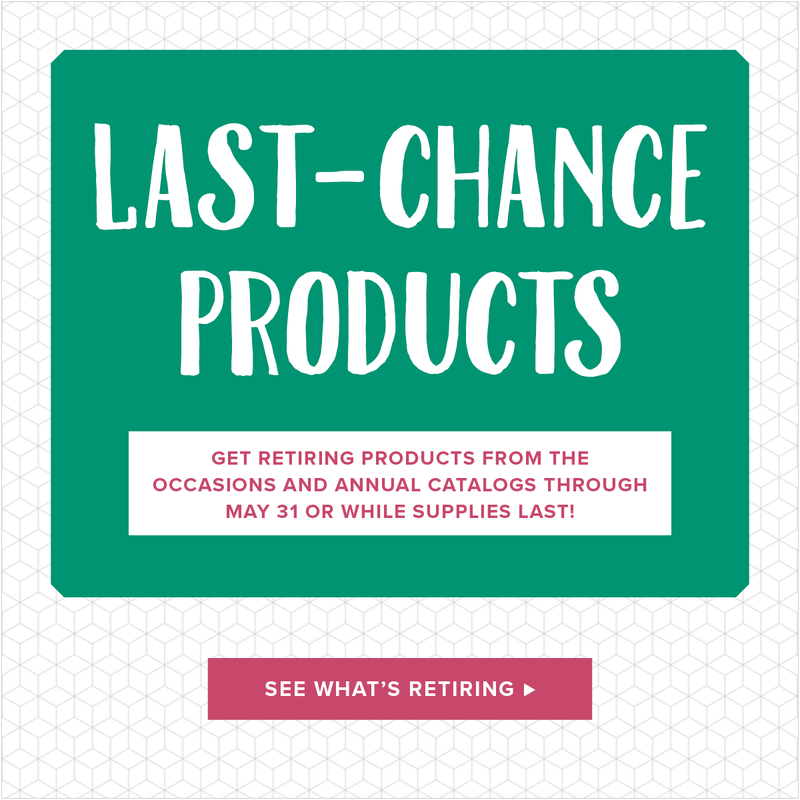 In order to be current and on trend, Stampin' Up! decided it was time to give our color collections a makeover! There are still 4 color collections, each with 10 colors. There is also a new color group called Basics, which includes Basic Black, Very Vanilla, and Whisper White. Stampin’ Up! moved a few colors into the Neutrals collection, making it more exciting and colorful. Stampin' Up! will continue to introduce 5 new In Colors each year that will be available for two years. I'm so excited for the new colors--all of them! I hope this overview helps.